Living Computers Museum + Labs preserves the history of computer technology and explores technology’s evolution from the 1960s to the present day. 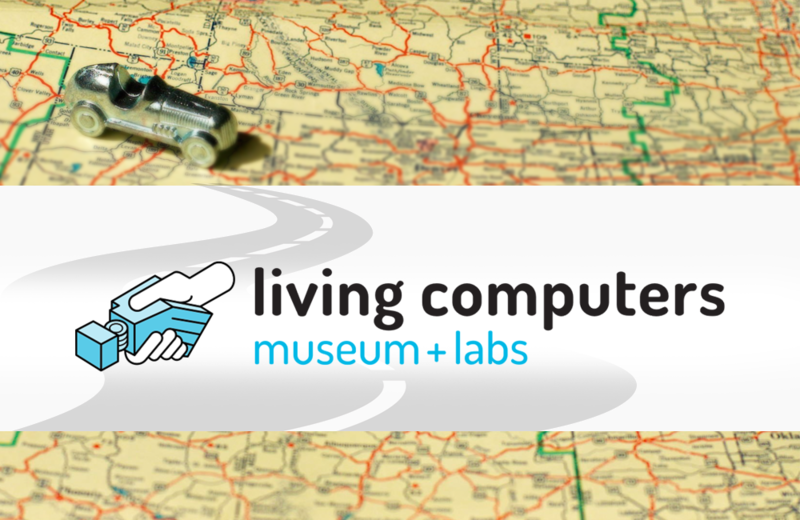 Established by Microsoft co-founder Paul Allen in 2006, Living Computer Museum + Labs (LCM+L) elevates the average museum experience through interactive exhibits and hands-on labs created for visitors explore computer technology. Vintage supercomputers, mainframes, and microcomputers serve to remind visitors of technology’s early days while exhibits featuring artificial intelligence, virtual reality, robotics, digital art, and video games showcase the work of innovative computer engineers whose impact on culture and society cannot be understated. LCM+L is home to the world’s largest collection of restored and fully functional computer technology. The Museum also emphasizes education through programs designed for school-aged children. American Classic Arcade Museum (ACAM) is a non-profit organization dedicated to preserving the Golden Age of coin-operated video games through exhibits, lectures, and good old-fashioned hands-on fun.